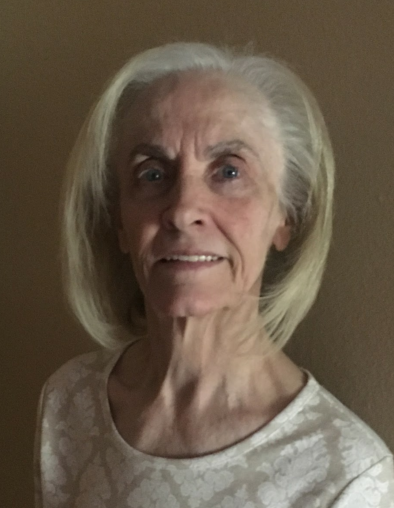 Lynda (with a “y”) Fridal passed away on Sunday, December 2nd, 2018 in Bountiful, Utah of causes related to dementia. She was a loving example of patience, courage, and enduring to the end. Born on June 15, 1943 in Tremonton, Utah, Lynda was the only daughter/child of Hugh John and Fanny Hall Fridal. They loved and supported her immensely and in turn she cherished them. The Fridal family was a prominent one in the area, and played a large role in the community. Lynda’s father developed the neighborhood Fridal Heights and her mother took on a myriad of civic duties. 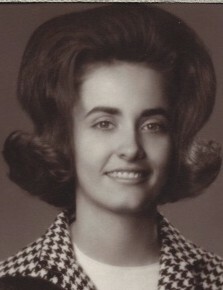 Lynda graduated from Bear River High School in 1961 where she was a Hi-Stepper and accompanist for the high school choir and Jazz Band. 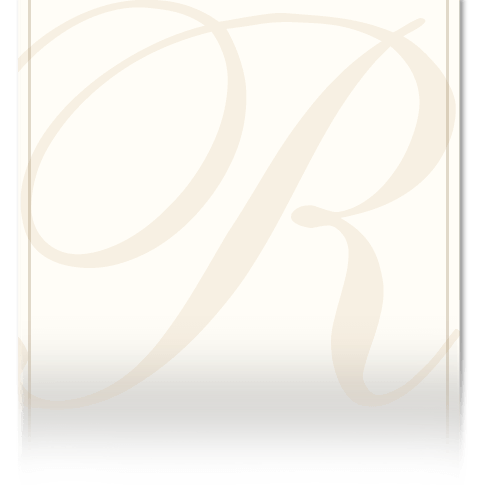 She attended Utah State University following high school graduation and later received her Associate Degree in Nursing from Weber State College. Lynda dedicated time to serving as a PTA President, and was affiliated with the American Field Service (AFS). In this capacity she helped arrange host families and activities for high school foreign exchange students. She worked for many years in Adolescent Psych at the University of Utah/UNI & Aspen Institute, and later as a hospice nurse. Lynda was a kind and compassionate caregiver, who gave each of her patients the individualized care they deserved. In addition, she was given the opportunity to provide end of life care for her mother and several close family members. As evidenced by how many of the patients families paid tribute to her in their obituaries, she truly touched lives for good. Lynda was an active and devoted member of The Church of Jesus Christ of Latter-day Saints and served faithfully in many callings throughout her life. Notably as a Relief Society teacher, Primary chorister, and in Primary & Young Women presidencies. All these years later, many recall her love and vigor for teaching the young children Primary songs, as music played a huge role in her life. You would often find Lynda watching/listening to “Music and the Spoken Word” on Sundays. The Spirit communicated strongly to her through song. Lynda had a love of “going out for treats” (food was definitely one of her love languages). Each Thanksgiving we could count on her to bring a large chocolate cornucopia from Mrs. Cavanaugh’s, and on Christmas she would gift each person a box of Idle Isle chocolates. One of her favorite goodies was mixing Mike & Ike’s in warm popcorn. Lynda could often be found in the company of a cold Dr. Pepper from a drive-thru and a homemade grilled cheese sandwich. During the last year of her life, she enjoyed access to a never-ending supply of POG juice from the dining room at Barton Creek. She was an avid collector of Madame Alexander dolls, nutcrackers, and turquoise jewelry. Lynda found it her personal mission to buy one of each and every Chevron car that was ever released to gift to her grandson. She was known to travel far and wide to ensure the collection was complete. Lynda also had a special fondness for hummingbirds and, “that cutie Rory McIlroy”. Lynda went on the trip of a lifetime several years back to South Korea and spoke (mostly) fondly of the memories she made there. She was a lover of long conversations and had a knack for making each person she came in contact with feel special and important. Through Lynda’s later years her beloved dachshund, Schotzi, provided her with companionship and unconditional love. Lynda is survived by her three children; Amber (Scott) Grose, Wendy (Shane, aka “Whit") Whitney, and Chris Ogden. She is also survived by her grandchildren, Alyssa (Riley) Gold, McKenna (Justin) Stringfellow, Carter Grose, and Connor & Colton Ogden. Lynda shared a relationship with Whit’s daughters, Deeana, Kelli, & Lyla who also referred to her as “Grandma”. Last, but definitely not least, she is survived by her great-grandson Crew, whom she affectionately called, “The Little Man”. Lynda was anxiously awaiting the birth of a great-granddaughter due in February. She was preceded in death by her parents. To Lynda, family was not an important thing, it was everything. Funeral services will be held on Monday, December 10th at 11:00 a.m. at Russon Brothers Mortuary, 1941 North Main Street in Farmington, Utah. Friends may visit with family at the mortuary on Sunday, December 9th from 6:00-8:00 p.m. and Monday morning from 9:45-10:45 a.m. Interment will be in the Tremonton Riverview Cemetery. The family wishes to extend special thanks to the "small army" of loving caregivers at Barton Creek Assisted Living and Brighton Hospice. Dementia can take away memories, but it cannot take away love. Love is a feeling that will live on in our heart and souls. We know that she was given this life because she was strong enough to live it.